Oil press materials include seeds and nuts such as olives, corn, wheat and many others. The extraction of oil has been in existence for many years with the early people using a grinding stone. 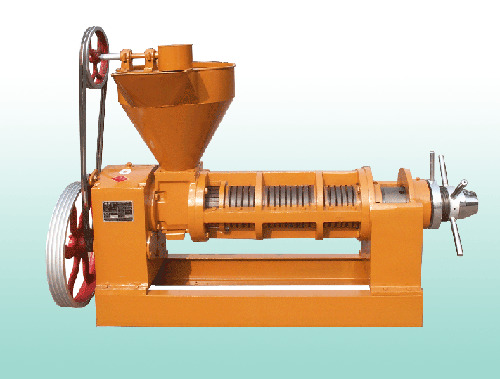 Today, most people use a pressing machine to extract oils from these seeds. You can not use the oil press raw materials raw from the farm or grocery store. First of all, you must wash them to remove dirt and wax. You will also need to make sure that the seeds are completely dry before you begin the oil pressing process. There are two ways to do this using a food dehydrator or an oven. Oil press materials that are dry are easy to press and they also produce high quality product. The final thing before crunching is to make sure that you have he right machine for the job. The key to successful oil pressing is to make sure the seeds are dry and clean. This entry was posted in Oil Press Materials. Bookmark the permalink.